Bare root trees are dug and stored without any soil around their roots. 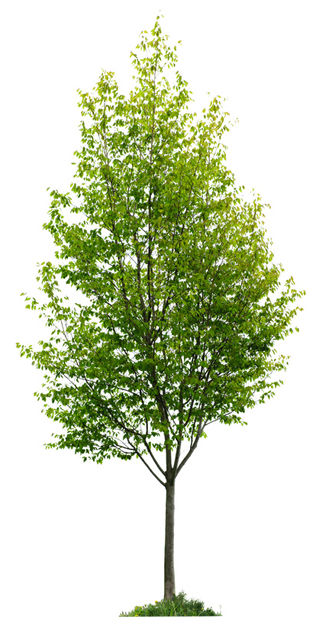 Trees can be bought "bare root," and planted directly into the ground. Our website is updated minute by minute so you can always see what we have available. Contract growing is a service we offer and encourage. We enjoy giving nursery tours, so book an appointment, and we would be happy to take you around.